Dr. Andre is the Founder and Director of the Colorado School of Animal Massage as well as one of the instructors. She is a practicing veterinarian and acupuncturist. ​Dr. Andre's veterinary practice is firmly established on the belief that a good treatment plan is one that is good for both the individual animal and that animal's human family. A good treatment plan considers all contributing factors - age, activity, nutrition, environment - as well as the primary health concern. Dr. Andre is a 2009 graduate for Virginia-Maryland Regional College of Veterinary Medicine. 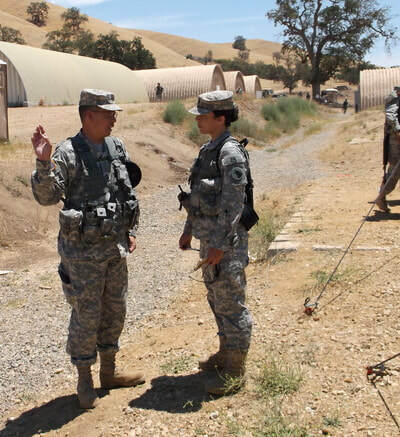 While in veterinary school, she commissioned as an Army Veterinary Corps officer and has traveled the country providing veterinary service to military working dogs and the personally-owned animal of military families. Her favorite aspect of working in developing communities is witnessing the strength of the human-animal bond across cultural, language, political, and geographic boundaries. Well-being for animals and people alike starts with education and access to compassionate care. Working dogs present a unique challenge to the veterinary practitioner with the need to provide exceptional care without interrupting that dog's ability to accomplish its "mission". 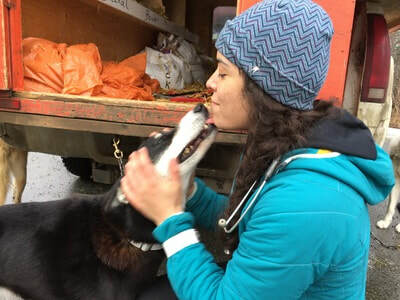 ​She loves providing holistic veterinary care to working and sporting dogs as much as she enjoys providing first aid, husbandry, behavior and injury prevention training to their handlers. 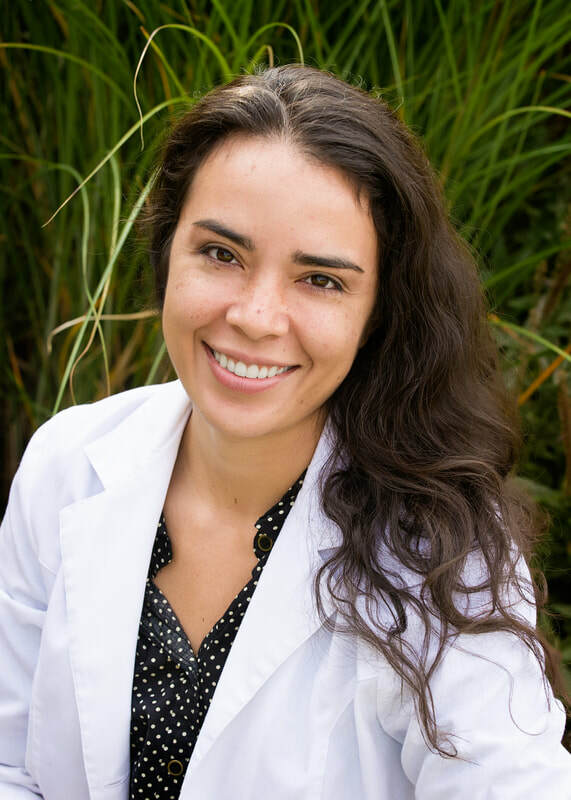 Currently, Casara is the owner of Cultivate, a veterinary co-working community; Healthy at Home, a database of resources for pet parents; the owner of Scheduled ​Relief, a networking service connecting veterinary clinics and relief veterinarians; and the Director of the Colorado School of Animal Massage. She also serves as the Secretary for the Human Animal Bond Trust. Dr. Andre is excited to share her passion and skill with the the students of CSAM and is looking forward to working with all the graduates as colleagues after graduation.